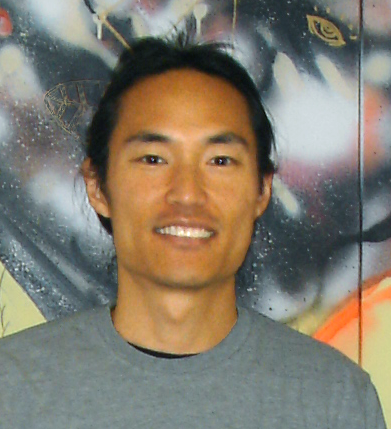 Donn Lee joined Facebook in 2007. As a Sr. Network Engineer, his duties include designing networks, evaluating products, optimizing performance, and performing escalation troubleshooting. Previous to Facebook, Donn worked in Google’s Network Architecture group for four years and during rapid growth of Google’s backbone, optical, and datacenter networks. While working as a Consulting Systems Engineer at Cisco Systems (CCIE #3262) he worked on large global networks and wrote his book, Enhanced IP Services for Cisco Networks, that is published by Cisco Press. He holds a bachelor’s degree in Electrical Engineering from UCLA.